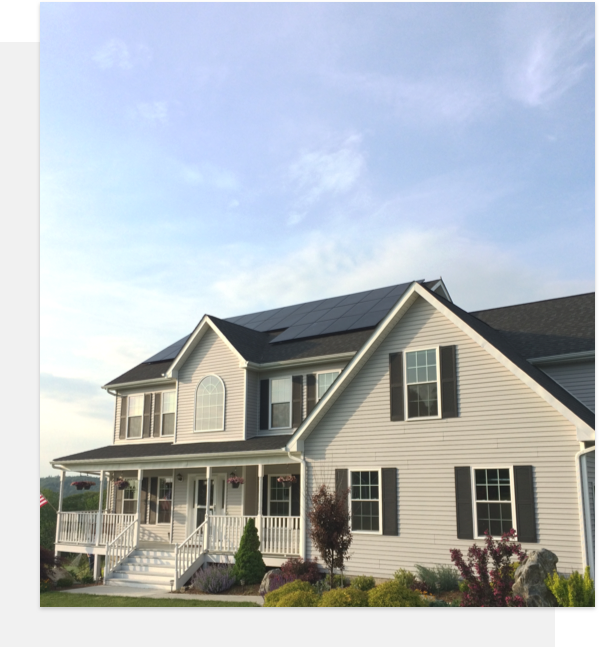 In New York, solar typically costs less than energy from the utility, so you can save on your bill and with our $0 down programs, making the switch to solar is easy. We love New York. We’re also extremely proud to say that we’ve been successfully installing solar panels here for more than 10 years! Over the course of that time, we’ve successfully completed more than 1000 solar panel installs in the tri-state area. Check them out for yourself below.